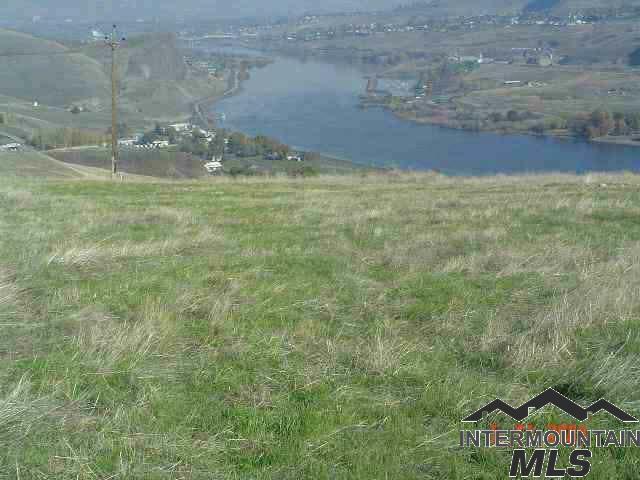 6836 Sunrise Ave, Nampa, ID, 83686 - Photos, Videos & More! 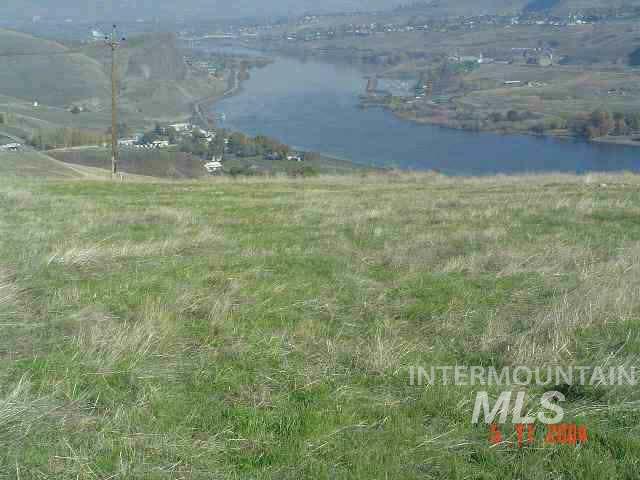 Build your dream home on this beautiful 4 acre property. Views of the Boise Front. Watch the sunrise and the sunset. Room for your animals and your toys. 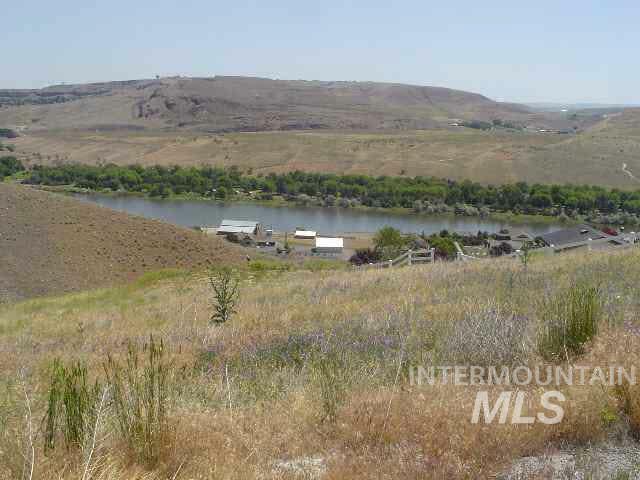 Close to the Owyhees and Lake Lowell for recreation. Excellent Kuna Schools. It's all just waiting for YOU!